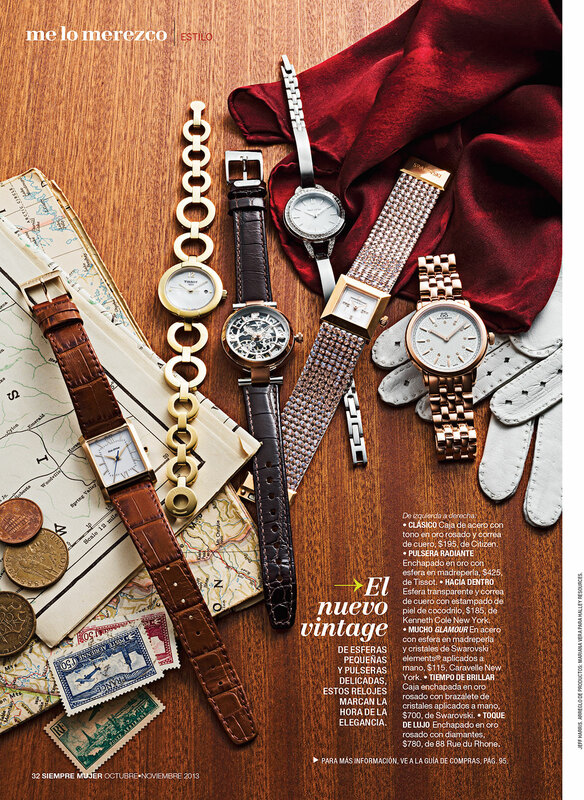 SIEMPRE MUJER OCT/NOV 2013 ISSUE! I wanted to share a few stories from our Oct/Nov 13 issue that we’re really proud of here at Siempre Mujer. I won’t be too wordy about it, so just take a look. I can’t wait to share our up coming Dec/Jan 14 edition, which just so happens to be my 50th issue!! This photographers ability is technical and devious. I never really know what kind of optical illusion he’s going to pull from under his sleeve, but he never fails to amaze me. Oh, I almost forgot. His name is Jeff Harris. Anyway, check it out. 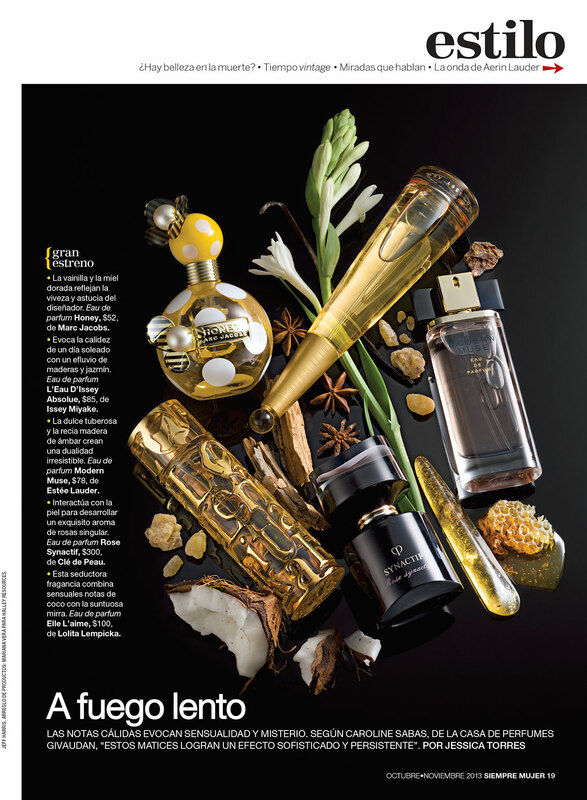 The story was written by Jess Torres and prop styled by Mariana Vera, of Halley Resources. 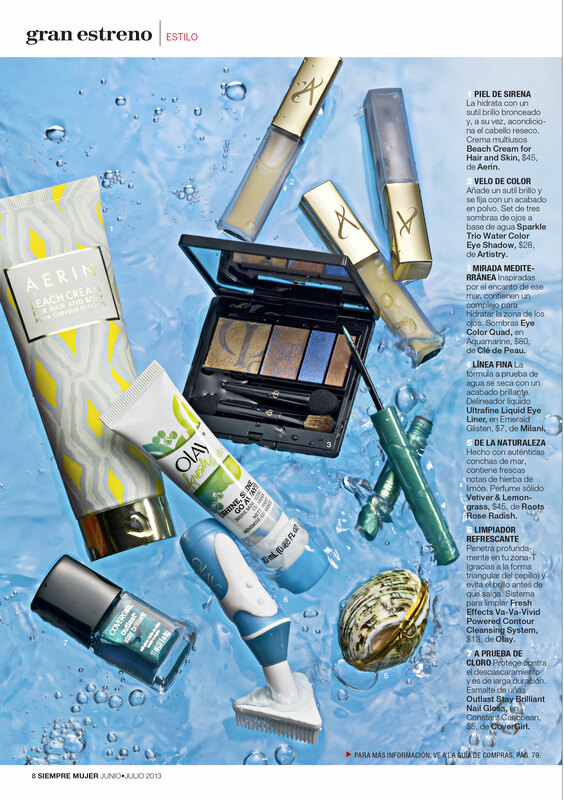 It appeared in Siempre Mujer’s June/July 2013 issue, which is out on news stands right now.